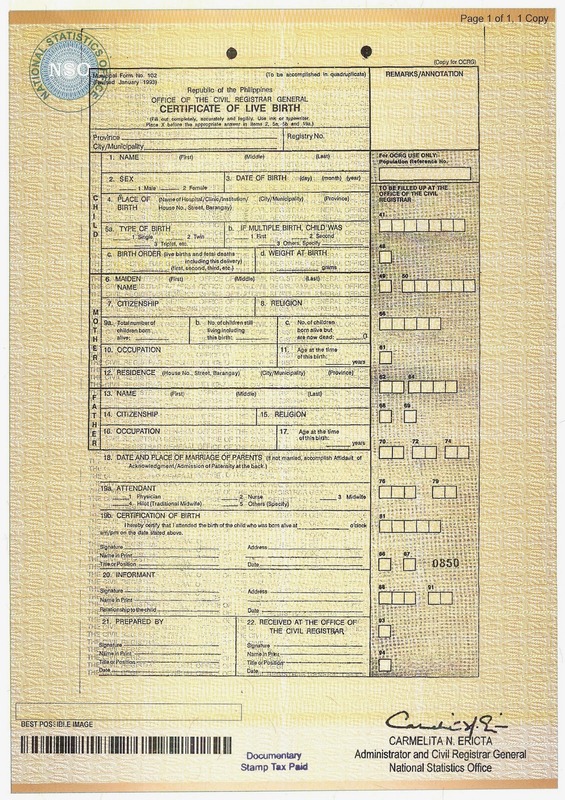 Need an NSO birth certificate? A DFA passport or SEC documents in a fast, hassle-free, and easy way? If you need an NSO birth certificate for travel, passport, enrollment, claims, ID application, or VISA processing, going to the nearest NSO Serbilis Outlet is a sure way of getting your hands on that very important document. However, getting to the nearest NSO Serbilis Outlet is becoming quite a challenge nowadays, with MRT-related concerns all over the news and the ever present traffic jam of the city an omnipresent fact of life. Of course when you successfully arrive at your destination, queuing in line and waiting for the processing is part and parcel of the experience. Add all the effort and expenses, and probably the need to apply for work leave, and you dedicate a day’s worth of your life just to get a copy of your NSO document. But what if all you need to do is to sit down, open your computer and open the browser www.nsohelpline.com side by side with your Facebook browser? What if you can apply for your NSO birth certificate by clicking and typing the needed info in one easy online form? 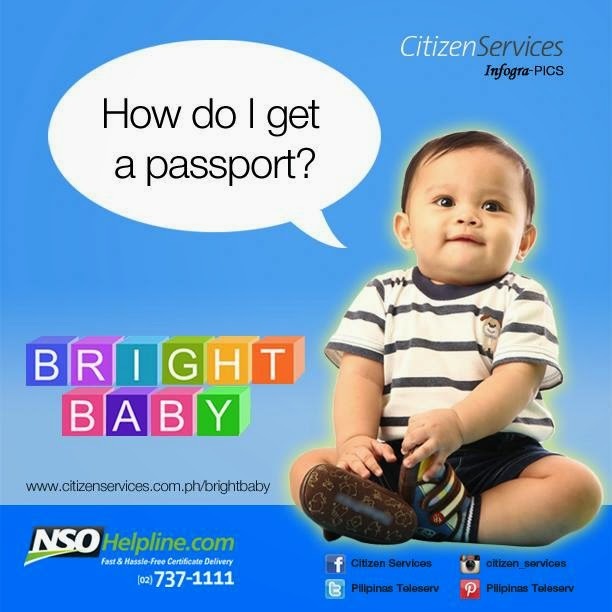 What if all you need is one click or phone call to (02) 737-1111 and your NSO birth certificate will be delivered to you in 2-3 days right at your doorstep, anywhere in the Philippines? Now that ain’t so hard. It would probably take about 15 minutes of your time, without having to apply for work leave mind you because you can do it anytime 24/7. Citizen Services is comprised of essential people-oriented solutions in partnership with the National Statistics Office, the Department of Foreign Affairs, the POEA, Civil Service Commission, BIR, DTI, PhilHealth, NCC, DOH, the Government Service Insurance System, the Securities and Exchange Commission, and the DPWH over the last decade. 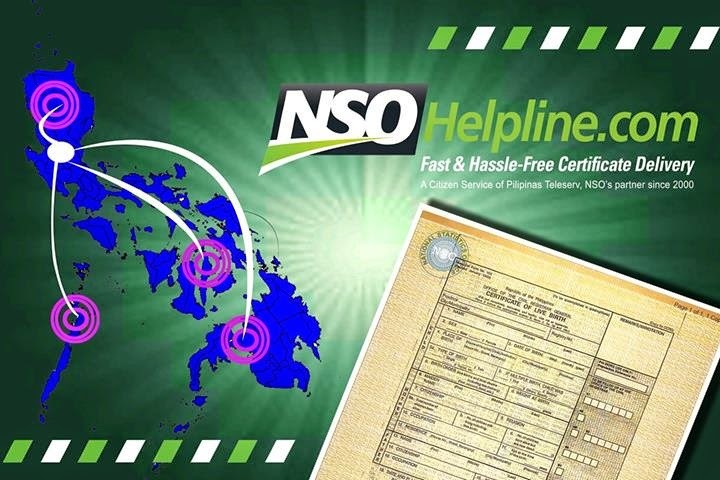 Pilipinas Teleserv provides Filipino citizens with a stress-free alternative to acquiring their civil registry documents from the National Statistics Office (NSO) through NSOHelpline.com. 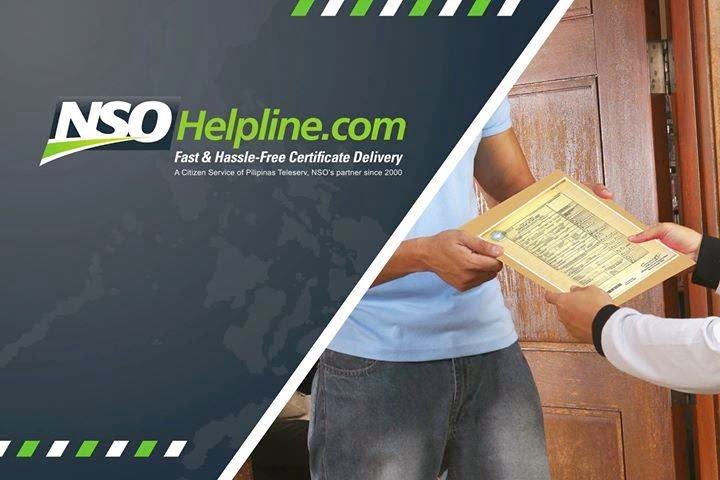 Requests for birth certificates, marriage certificates, death certificates, and certificates of no marriage (CENOMAR) are made via the hotline or the website and delivered right to one’s doorstep. 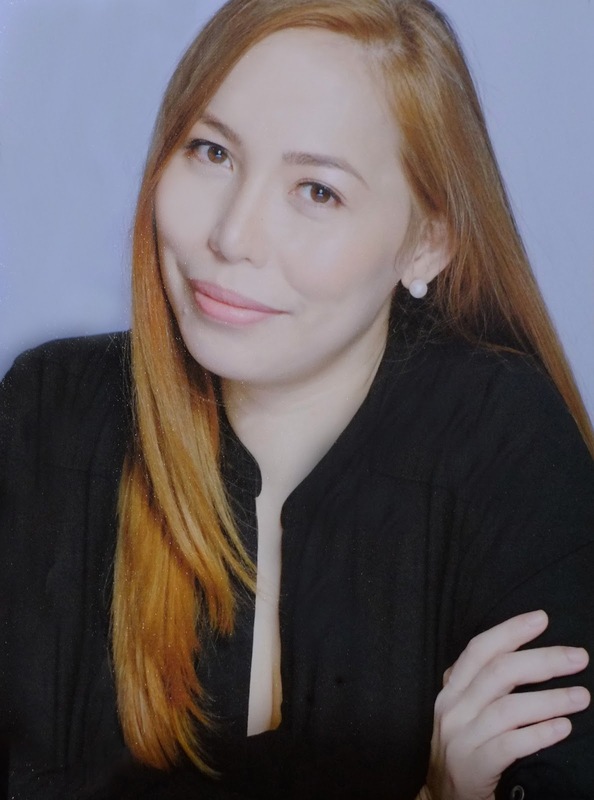 Pilipinas Teleserv has transformed the way Filipino citizens transact with the Department of Foreign Affairs (DFA) through the DFA Passport Appointment System. The process of applying for a new passport and renewing an expiring passport has become much more swift and convenient as applicants can now properly plan their visits to the DFA offices. 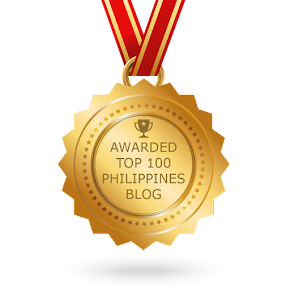 From September 2012 until March 2014, Pilipinas Teleserv managed the Philippine Government’s ambitious Contact Center ng Bayan project, a national helpdesk that utilizes citizen vigilance to keep government offices and agents accountable for their actions. Concerned citizens can lodge complaints and request for information via the hotline, SMS, and email. A non-appearance application system integrating an online and contact center-based application process of documents being requested from SEC. 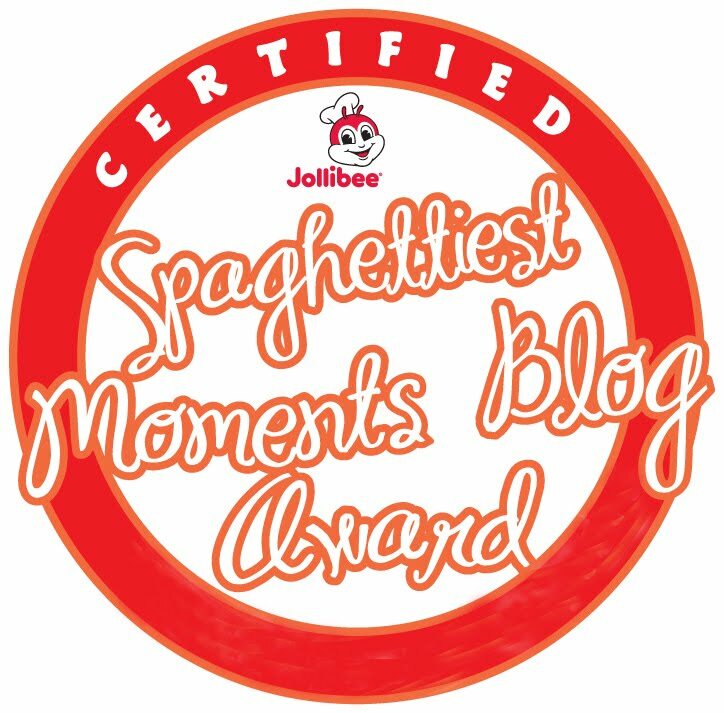 One can access www.secexpress.ph or call (02)737-8888 to facilitate processing. Continuously committed to innovation, Pilipinas Teleserv pushes forward towards a decade and half of providing and finding more convenient and flexible means of making government services accessible to Filipino citizens. Getting a passport is better and easier now than ever. Before you even get to the DFA, you will be informed of your assigned date and time, eliminating the need for long queues and ensuring convenient and efficient processing. Plus, you have the choice of numerous DFA passport processing locations to choose from like DFA ASEANA, DFA Manila, DFA Megamall, DFA Ortigas, DFA Cubao, and DFA Alabang. 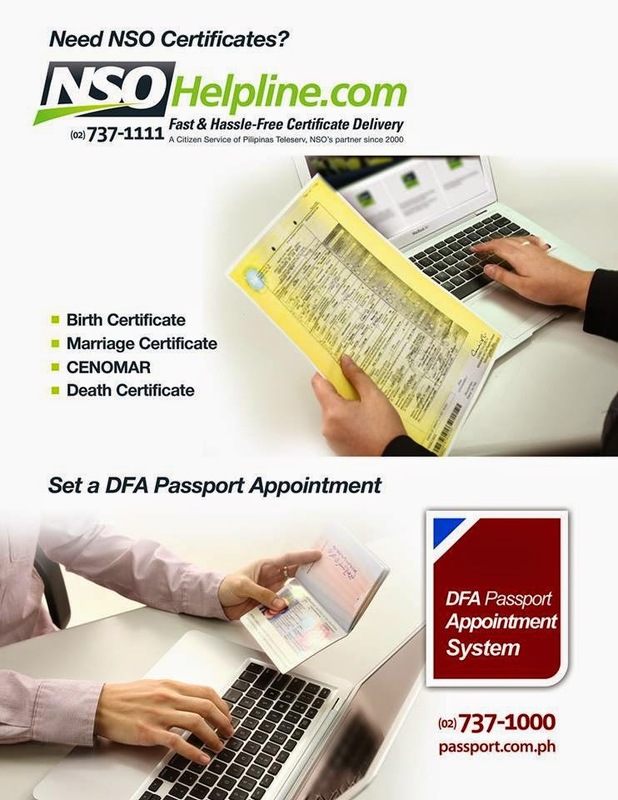 www.pasport.com.ph is your easy access in getting an appointment for your DFA passport application. Quick, simple, and empowering, the service allows you to choose the date, time, and location at your convenience all in one click. And if you want to talk to someone, simply call the hotline (02) 737-1000 to get assistance from our Customer Care Officers. You can also enjoy the benefit of getting your passport delivered to your doorstep, no need to go back to the DFA for claiming. 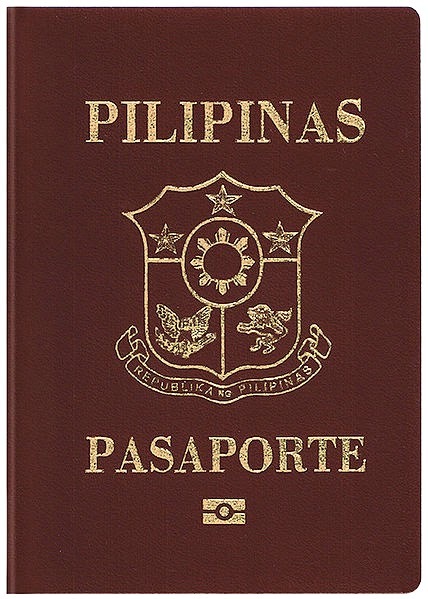 The Department of Foreign Affairs in partnership with Pilipinas Teleserv has now made requesting for new and renewal of passport more accessible, efficient and world class for every Filipino. SEC documents can now be requested online. There's no need to go to the SEC to get plain or authenticated copies anymore. Documents like articles of incorporation/partnership, by-laws, general information sheet, increase/decrease of capital stock, audited financial statements, registration data sheet, resolution (minutes), secretary’s certificate, board resolution, and other documents can now be requested easily. Simply log on to www.secexpress.ph to request for SEC documents. You may also call 7378888 Monday to Saturday, from 8am to 5pm. You can pay for your document requests using VISA or MasterCard. Your documents will be delivered anywhere in the Philippines within 3 working days. It’s that easy. Hope this helps. Have a great Monday! Super thank you for this post. I've been searching for an easier way to get a passport as I don't want to take a whole day leave just for that. :) Things are really getting easy with the help of internet.